A treasured repeat client of ours asked for our assistance in designing the cellar. They did not have room in their existing house for it, and didn’t want to add onto the house. They wondered if a cellar could be put in their equipment barn. We surveyed the site and thought it was a wonderful idea. We could build the cellar as a separate structure inside the barn. The cellar-in-the-rough would be temperature and humidity controlled and well insulated. 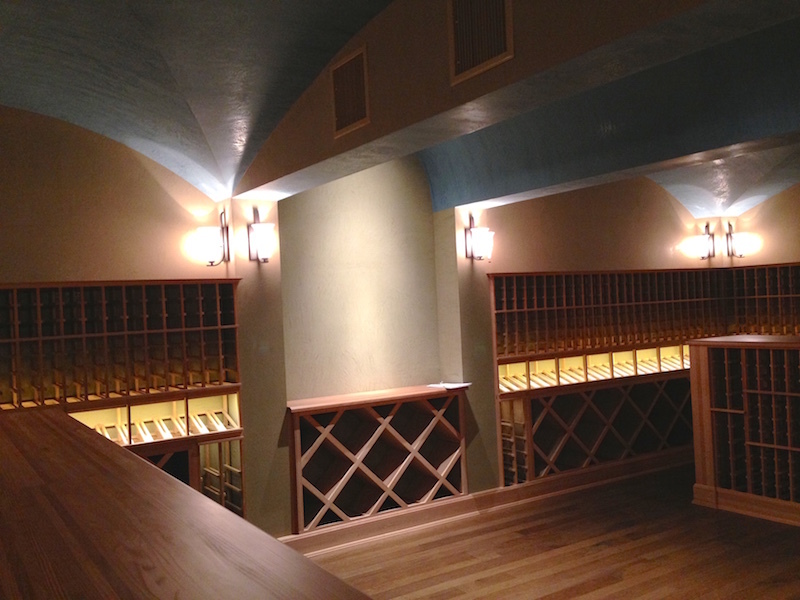 We worked with a company that provided wine shelving. That sounds expensive but that probably saved money. The contractor commented afterwards that yes, they could have assembled the shelving, but it would have taken their subcontractor a couple of weeks just to figure out how to assemble them. 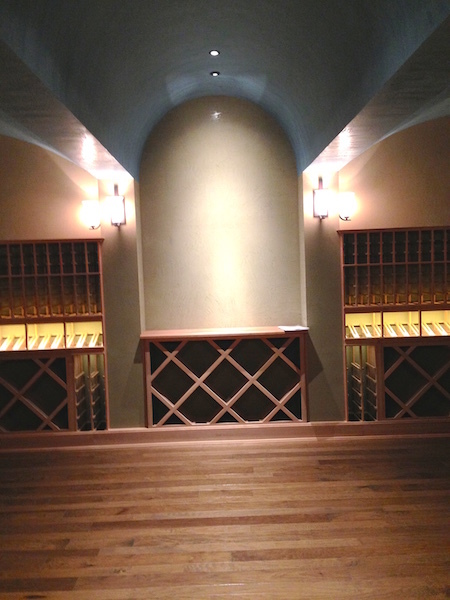 By the way, we now consider ourselves experts on wine cellars, whether the typical 200-300 bottle cellars found in many homes, or the 4,000+ bottle cellar we just completed. If you have need of a wine cellar, give us a call. The Arkitex Studio, located in Bryan/College Station, encompasses an experienced team who provide timely design solutions for a wide variety of project types and sizes.